Narrowing of the opening within the spine through which the spinal cord and nerves run. 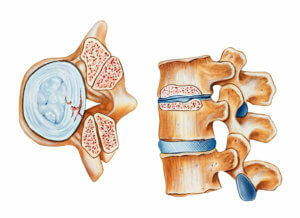 The changes that occur to the spine through aging may cause this condition. 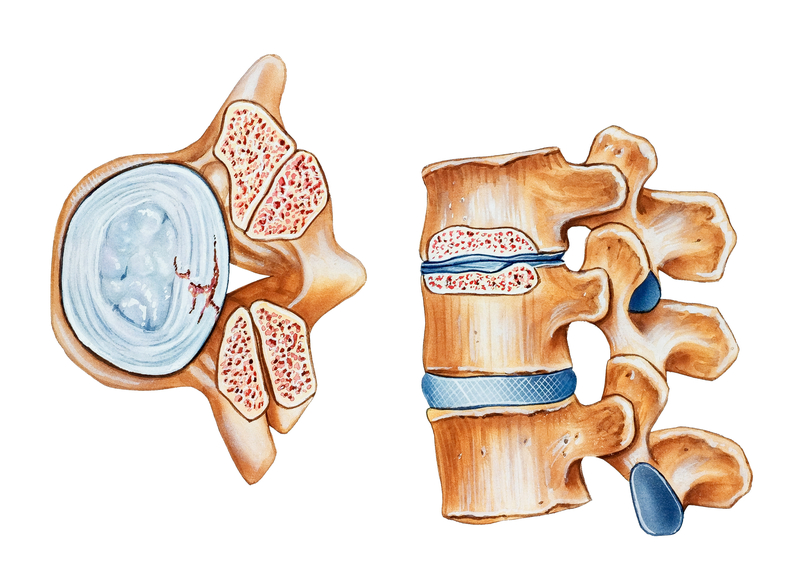 Other causes may include bone overgrowth, herniated discs, or thickening of the ligaments that hold each vertebra in place. Our physical therapy team will evaluate and develop a plan of care to address your individualized symptoms that you may be experiencing. The plan of care may address your core/leg/arm strength and overall mobility, and balance. Call us today for a FREE consultation to see how Rocky Mountain Physical Therapy can help you!